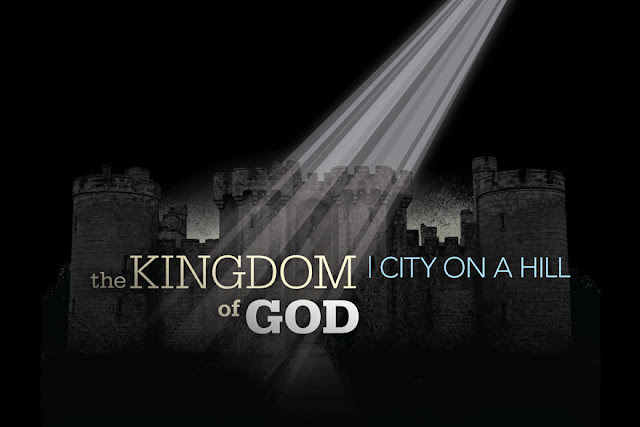 This visual theme supported a 3 part sermon series on the Kingdom of God. The visual theme was used on posters and projections with online application possibilities as well. Each week the color changed based on the topic. Above is the theme with all three topics displayed together.